Egan's Fundamentals of Respiratory Care by Robert Kacmarek, et. al. 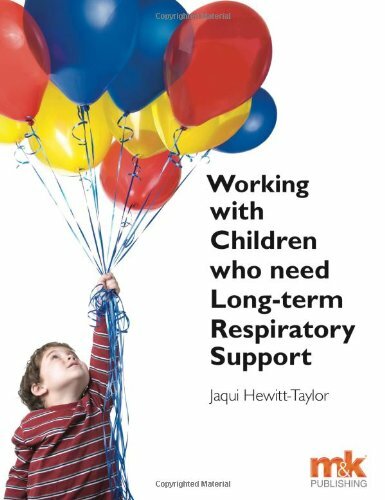 This Guide is for Respiratory Care Therapists! Proquest allows you to limit your search to peer-reviewed full-text articles.